ECOVE Environment Corporation is a resource management services provider that assists public and private entities in Taiwan, Macau, Mainland China, Southeast Asia, India and the USA. A rotating earth eternally changing from day to night inspires the symbol for ECOVE’s logo, alluding to ECOVE’s commitment to continuously cycle resources. This dot reappears on graphics and infographic elements, reflecting a crucial element of ECOVE's brand identity. 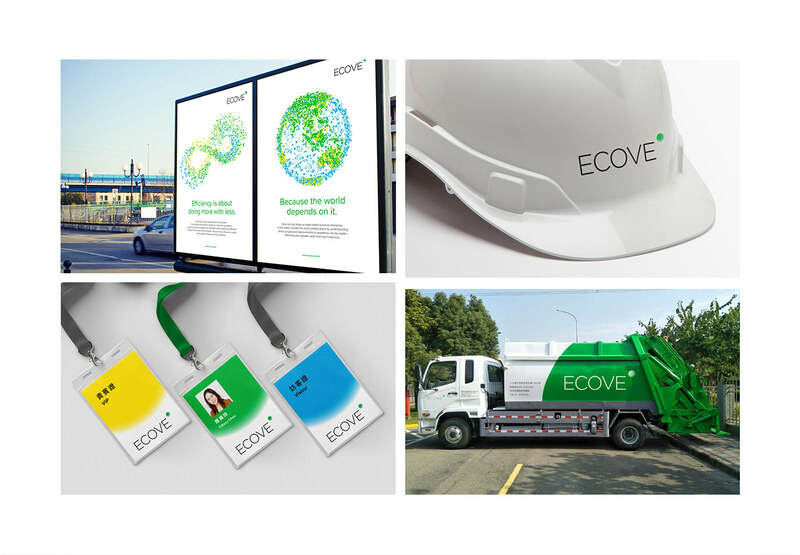 ECOVE’s rebranding project brought to life a distinct brand identity, resonating throughout their newly designed stationary, uniforms, and advertisements, as well as their completely revamped website. 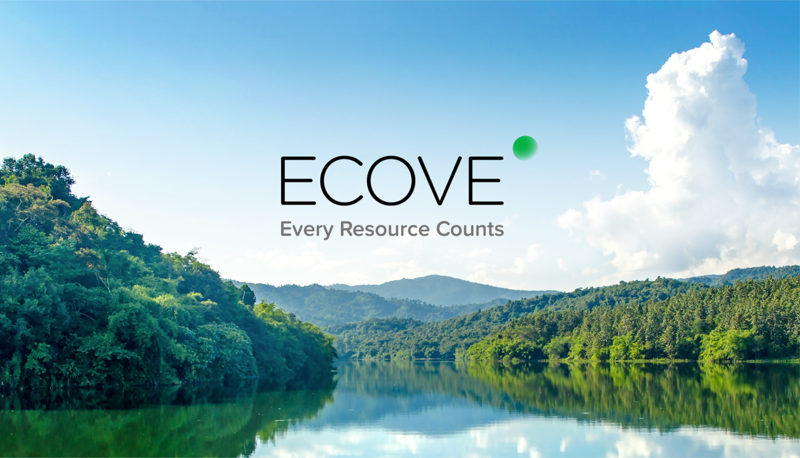 ECOVE’s clear and informative tone of voice is reflected in each application, helping ECOVE to be seen as a leader in resource cycling technology. We planned and executed a photo shoot to expand ECOVE’s image library. These photos transmit a clean and fresh style, featuring ECOVE professionals and technology. 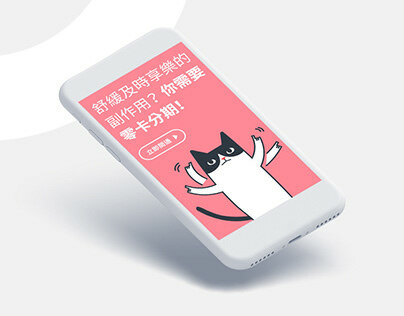 The photos emphasize interacting with the working environment.